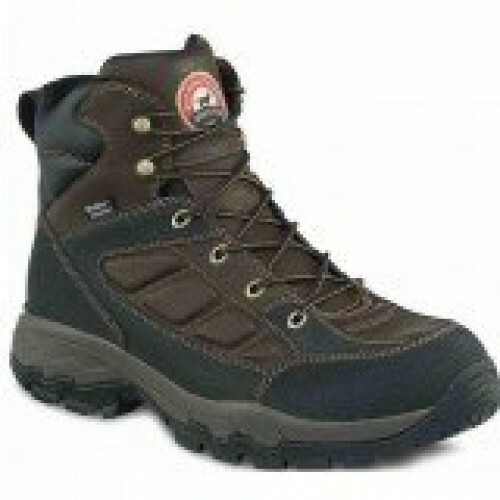 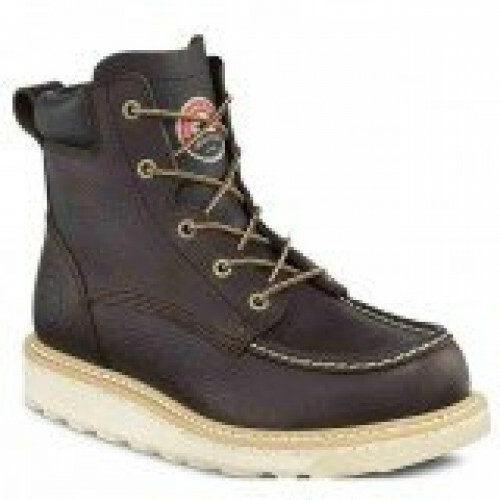 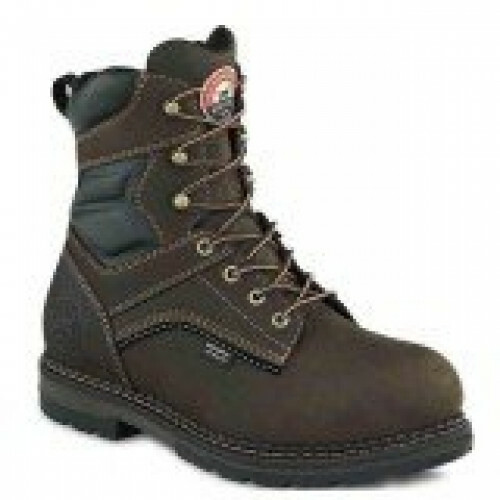 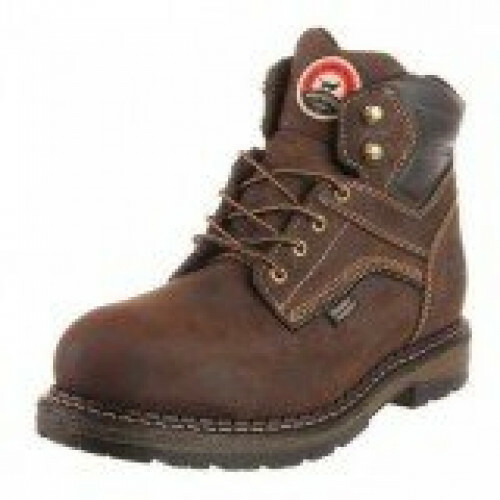 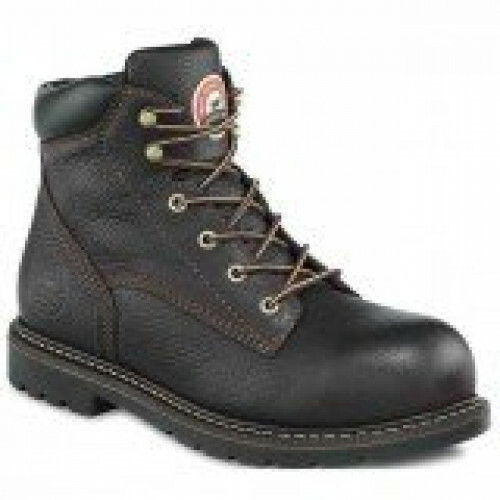 The 83901 is a heavy duty and rugged boot built for tough work on tough terrain. 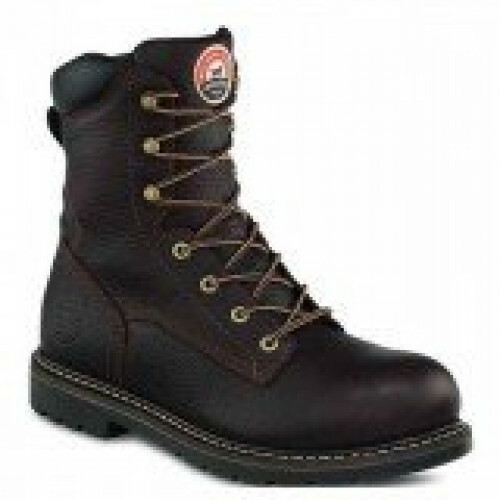 It features our Comfort Trek Sole, providing slip resistance and exceptional under-foot comfort, and is designed using a direct-attach welt for flexible and dependable durability. 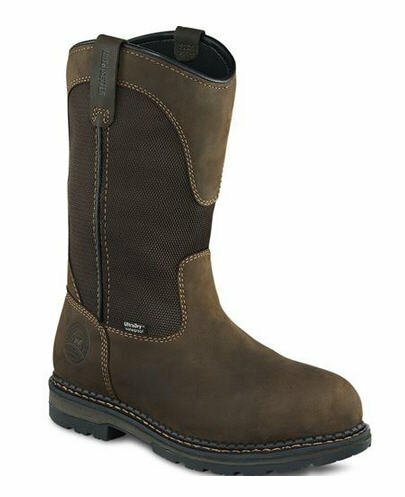 Premium leather and waterproof technology offers exceptional quality and the 83901's pull-on style also means it will be ready to go as soon as you are!